World's most dangerous golf course? Jump to media player Quentin Sommerville plays a round at Kabul Golf Club, arguably the most challenging course in the world. Close-Up: Thailand's school for blind masseurs Jump to media player Traditional Thai massages aim to relax and energise the body by stretching and pressing muscles but some people claim the best come from blind masseurs. Close-Up: Mumbai's street ear cleaners Jump to media player Rajini Vaidyanathan looks at some of the odd services provided on the streets of Mumbai. 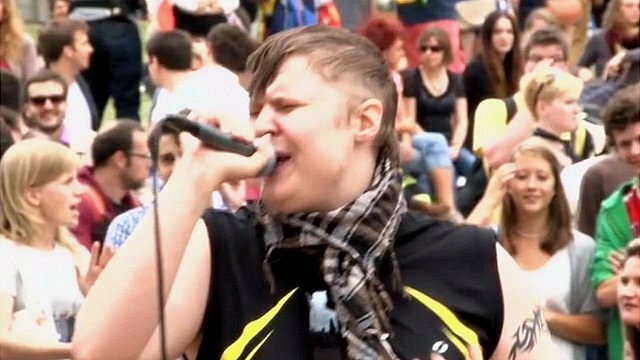 Close-Up: Berlin's bear-pit karaoke Jump to media player Every Sunday afternoon, Berliners queue up to perform to strangers in a stone amphitheatre. Close-Up: The Dutch village with no roads Jump to media player What would it be like to live in a village that can only be accessed by water or on foot? It's in one of the world's most dangerous countries and is arguably the most challenging golf course in the world. Kabul Golf Club was the scene of fighting in the 1990s. Some of the holes were made by landmines, and rocket-launchers and tanks had to be removed to make it playable. 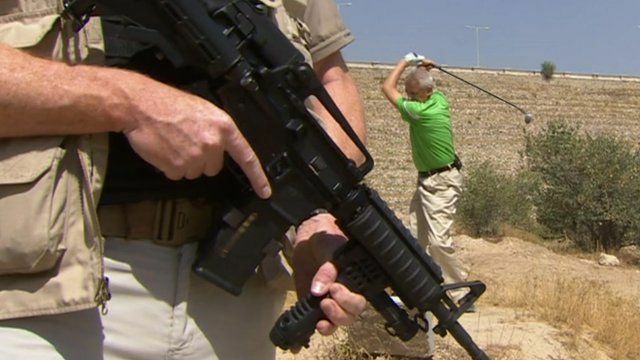 The BBC's Quentin Sommerville played a round on Afghanistan's only golf course. The Close-up series focuses on aspects of life in countries and cities around the world. What may seem ordinary and familiar to the people who live there can be surprising to those who don't.